Hai to Gensou no Grimgar, also known as Grimgar of Fantasy and Ash (or simply: Grimgar), is an anime series that first aired in the winter season of 2016. The story tells the awakening of a bunch of youth in a picturesque world that is both beautiful and cruel. That world, is Grimgar—a world that seems all too familiar to us as a gaming world, but a brand new and unfamiliar world to our cast of characters. 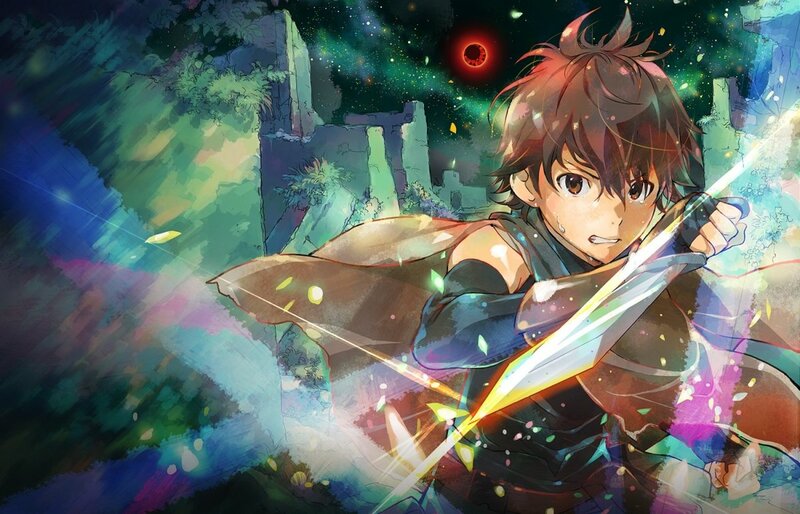 Grimgar of Fantasy and Ash is one of the top contenders of the winter 2016 anime season with respect to being the most highly anticipated and must-watch for the season. However, it’s also just one of those enchanting shows that’s still waiting for you to discover. More shows like this exists and you just might want to pick them as well. Hence, you’ll see below the anime like Grimgar that are oozing with similarity and likeness that you’ll want more! Different case, different scenario—“Kono Subarashii Sekai ni Shukufuku wo!” takes the whole real-life RPG setting to a comical level. 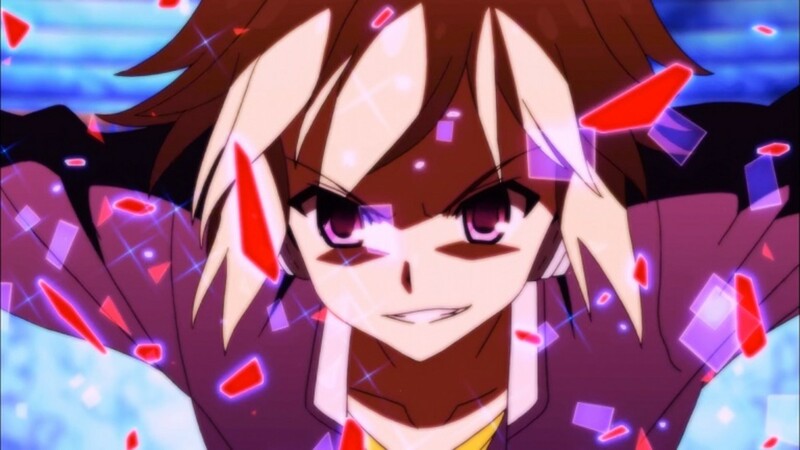 High school student gamer and shut-in, Kazuma Satou, dies in the most ridiculous of ways only to awaken in a place known as the “after-life.” There, he meets a quirky goddess named Aqua who offers him two choices: (1) “To go to heaven” or (2) “Live in a new world and defeat the demon king!” Kazuma chooses the latter much to his gamer instincts! Along with the choice of choosing any one thing he could bring to the new world, he picks the craziest thing imaginable—the goddess herself, Aqua! And so, the adventure starts! The quest of surviving the new world and defeating the demon king with a group of whackos begins! So, DanMachi is just the shortcut term for “Dungeon ni Deai wo Motomeru no wa Macchigatteiru Darou ka.” Such a long name, right? But that just translate to—Is it Wrong to Try to Pick Up Girls in a Dungeon? 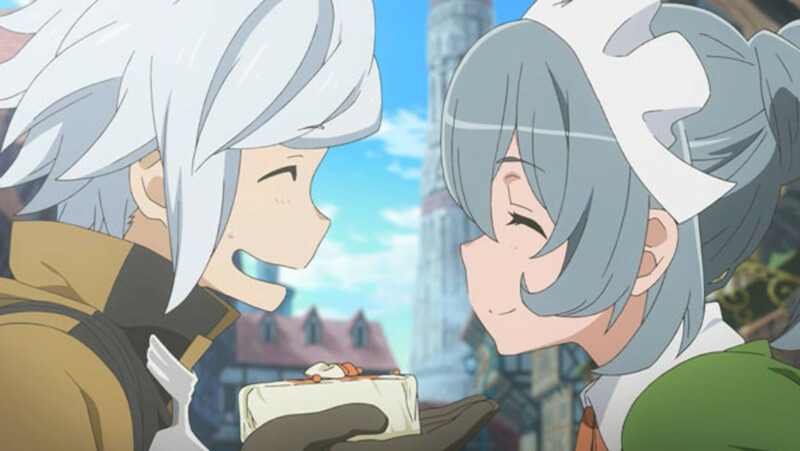 Absurd as that might sound, DanMachi is actually good. Not “good” in terms of AWESOME but “good” as in RELAXING. It’s simple and it’s calm. Yes, there’s still action and fantasy but, it’s more of a soothing ride that will give you whiff of fresh air. Now don’t me wrong, DanMachi is very enjoyable. After all, who could say it’s wrong to pick up girls in a dungeon? No one, right? Bell Cranel approves! So you think virtual online games can’t be dangerous? Think again! Take Sword Art Online for example. Thousands of players went online only to be deprived of a way to log-out…indefinitely! And so, all the players were force to play the game until someone makes it to the final stage and finishes the deadly boss. Also, what’s worse is—if you did in-game, you die in real life! This isn’t a game anymore! It’s survival at the deadliest level! Now, do you still want to live in a world other than ours? Do you still want to realize your wildest gaming dreams? Be careful what you wish for. VR/Video Game/Action based Anime are breaking out! 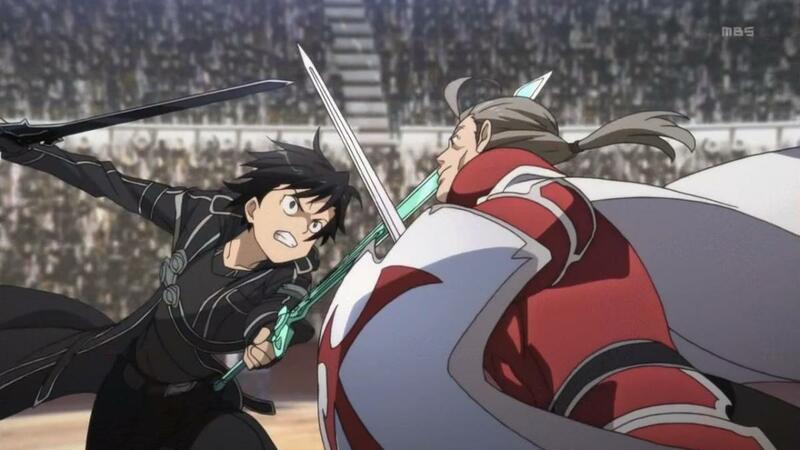 Sword Art Online is one of the anime which embodies that. And so, here we have a list of Anime like Sword Art Online for you to feast on. Elder Tale? What’s that?! Turns out it’s another virtual reality RPG where players got stuck! Oh cripes! What’s the heck is happening in the world of gaming?! To be fair with respect to others, there aren’t deaths in this one (or not!). But well, our main character, Shiroe, is all about discovering the gaming world everyone lives in now while trying to figure everything out with all the details. That said, battles sure are still unavoidable. Well, it’s a game after all! Just…no logging out for everyone. 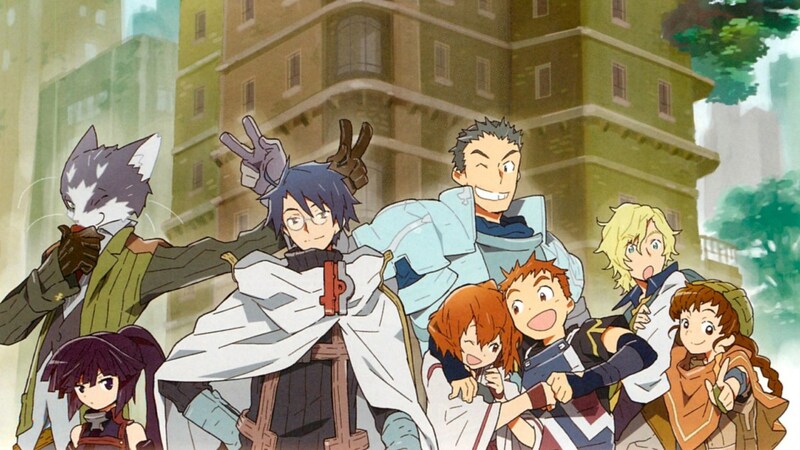 If you like employing strategies and tactics, and discovering just about anything and everything in a game, then watching Log Horizon will suit you well. Given a choice, would you take an ultra-rare opportunity of being granted a one-way ticket to a fantasy world? Yes or no? For Sora and Shiro, a big YES is the way to go! Together, Sora and Shiro are known as “Blank”—the best gamer in the world. One day, they receive an eerie email challenging them to a game and thereafter giving them the opportunity to go to a much enjoyable world. The world in question is “Disboard” and it’s a world where everything is decided by (what else?!)...games! 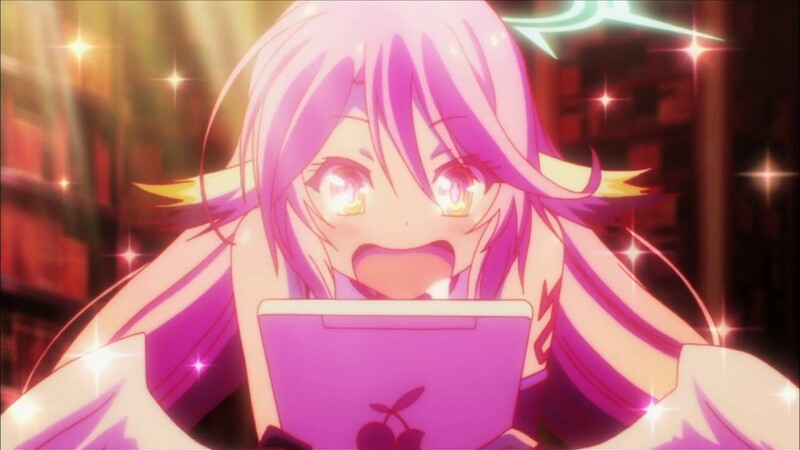 No Game No Life is a definite must-watch in this list, so I suggest that you don’t miss it! You're a gamer? So I assume you’re familiar with violent gun games and bomb action, am I right? Now imagine the depths of those simulations happening in real life. Hmm…crazy as it sounds, right?! 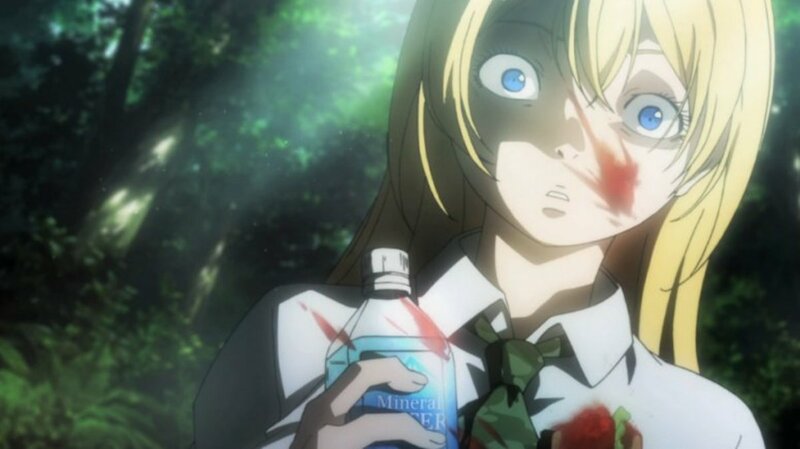 For Sakamoto Ryouta, the game “Btooom!” has become his brutal reality! Transported to a desolate island along with a few unlucky ones, they’re now on a stage meant for bombs and explosives. That’s right! They’re all now on a stage fighting their way out using any means necessary with the aid of…bombs! Now who will survive this deadly real-life game? The explosive real-life game called “Btooom!” begins! Just what happens when you’re the biggest and baddest boss in a game gone real? Well, spam skills and magic on ya filthy peasants!!! Momonga is a player in a game called Yggdrasil. Who know what happened but he suddenly finds himself continuing the game despite it being in its final moments. All sorts of NPCs develop personalities and he finds himself to be the boss of them all. Now what’s he gonna do? Discover the world, conquer it, unleash all inner power—Momonga is at the genesis of his new life as the OVERLORD! Wanna be an overlord? Wanna wield magic and power that rivals that of the greatest being in the fantasy world? There's a way! 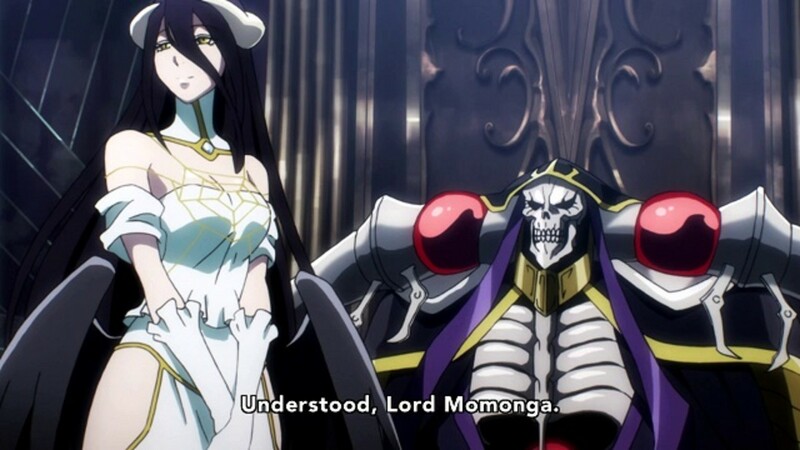 With the Anime like Overlord, you'd definitely feel like one. 8. 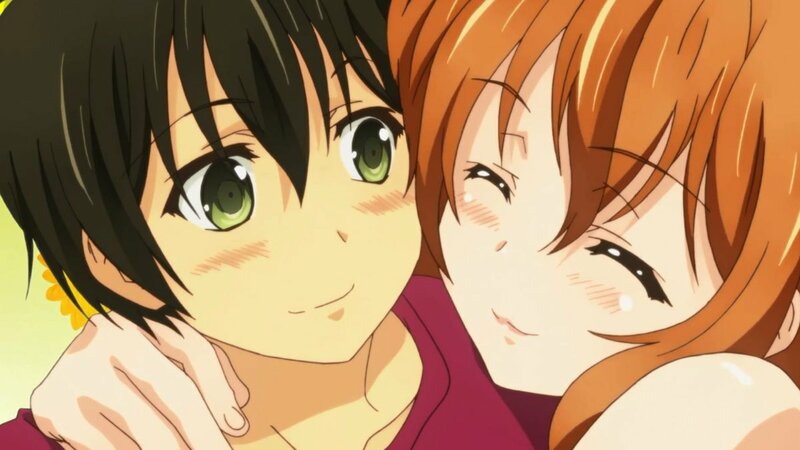 Mondaichi-tachi ga Isekai kara Kuru Sou Desu yo? While this isn’t another one of those cases where the characters mysteriously wakes up in a totally different world, everything’s close enough. I mean, there’s consent! 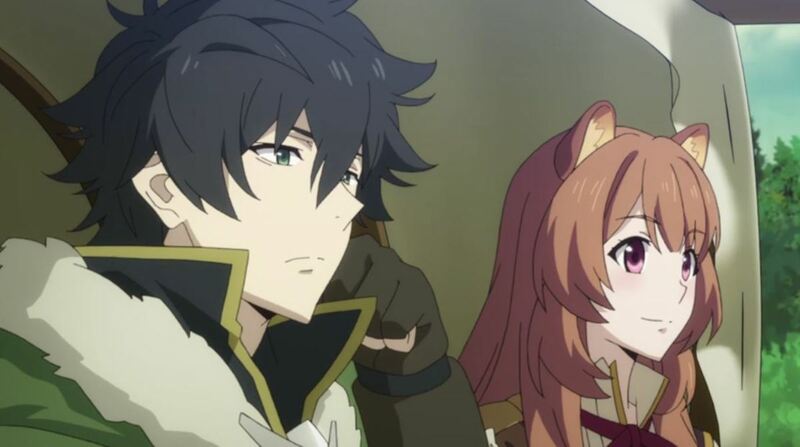 The main characters of this show are so bored with their good ‘ol regular worlds that they’ll choose to transfer to another world just for the thrills. Crazy but understandable, right? 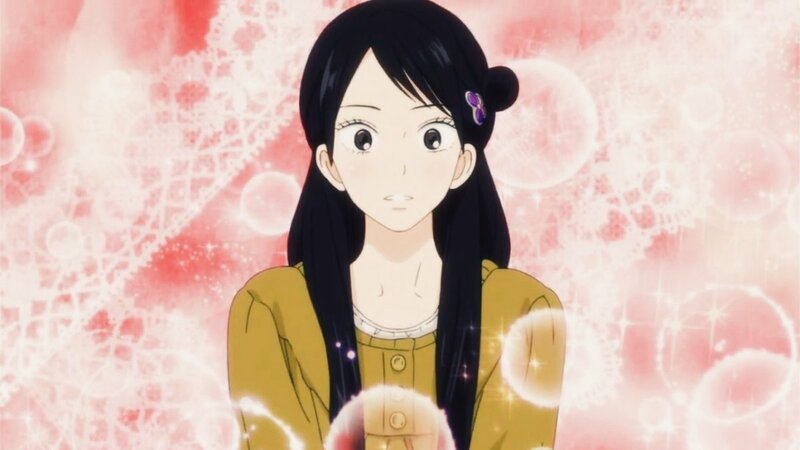 “Mondaichi-tachi ga Isekai kara Kuru Desu yo?” literally translates to “Problem Children Are Coming From Another World, Aren’t They?” And it means what it says! Problem children are here, and they’re out to wreak an exciting and enjoyable mess! They’re powerful and they’re great. The only thing that needs attention now, is their “problem children” attitude. Now I think I’ve made mess of the description and explanation but what really matters is that this is a pretty decent show and is one that is full of astonishing action and captivating surprises. Based on the game, you’d get what you would expect. The job classes, the monsters, the items, the skills, the world—everything is here! Or…at least most of them. 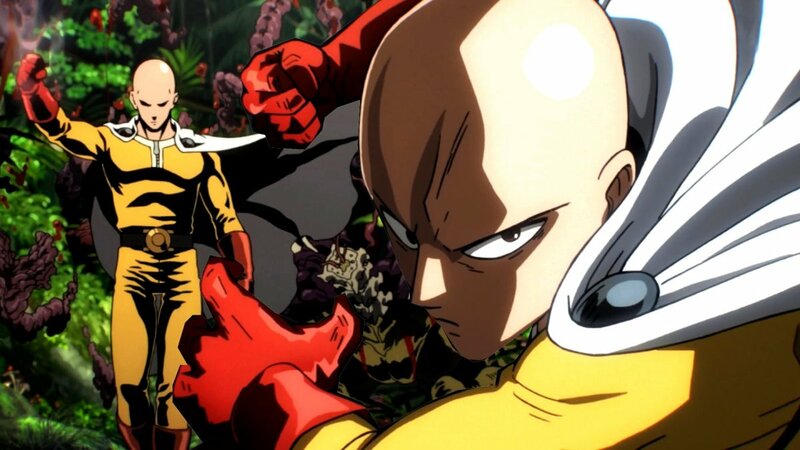 What’s good about this anime show is, if you played the game, you’ll be glad to realize all the elements in it. And going by that logic, you’d enjoy it far more than a casual watcher. Level up, beat monsters, whack bosses, and even do PvP—that’s what the animated show of Ragnarok Online offers! Enough of the serious antics! Now it’s time to give way to a delightful romantic fantasy-comedy. Do I hear Zero no Tsukaima? 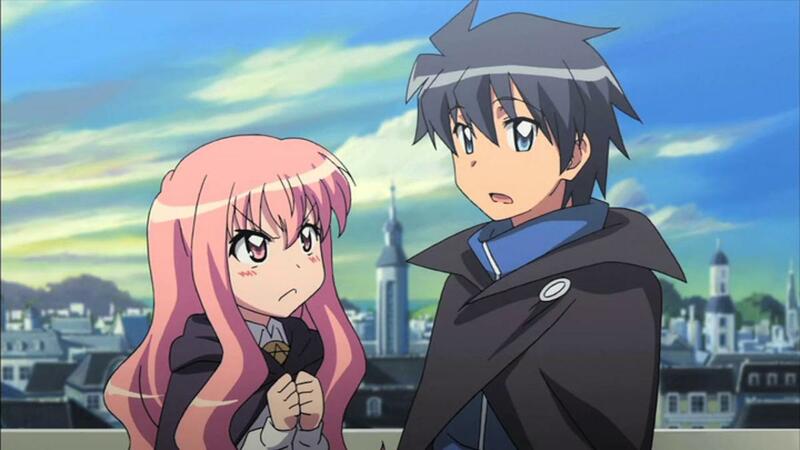 Yes, it’s Zero no Tsukaima! Poor Hiraga Saito was just walking casually when a portal opens up to another world. As it turns out, it was summoning magic. And so, he was summoned to be the commoner familiar of Zero Louise! Louise got the name Zero because all her chances in performing successful magic spells are zero. She literally makes everything explode! But now that Saito is here, who knows what’ll happen next. Is it a boon or is it a bane? Well, Saito being summoned as a familiar might not be that bad at all. Hilarity ensues! Mondaichi-tachi ga Isekai kara Kuru Desu yo? Also! Maybe .Hack/ Sign, it was the original 'video game simulation' anime in a sortta fantasy setting (pacing isn't for everyone though). 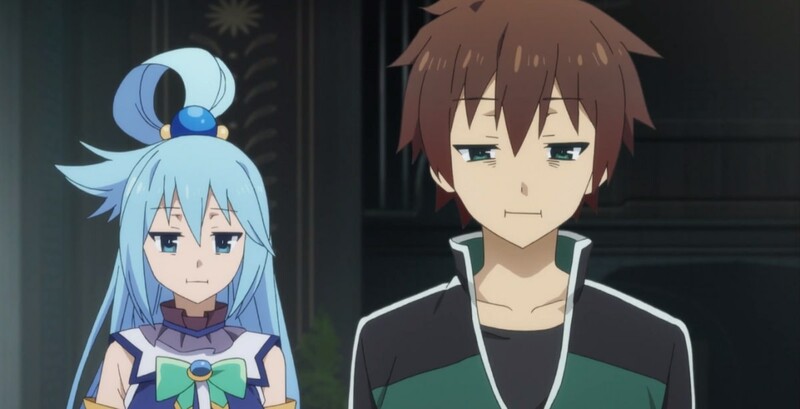 Why would you recommend KonoSuba to someone that liked Grimgar? They have nothing in common outside of the fact that they're in fantasy worlds. Other than that however, good article. Just try to look for more then superficial similarities when comparing shows. 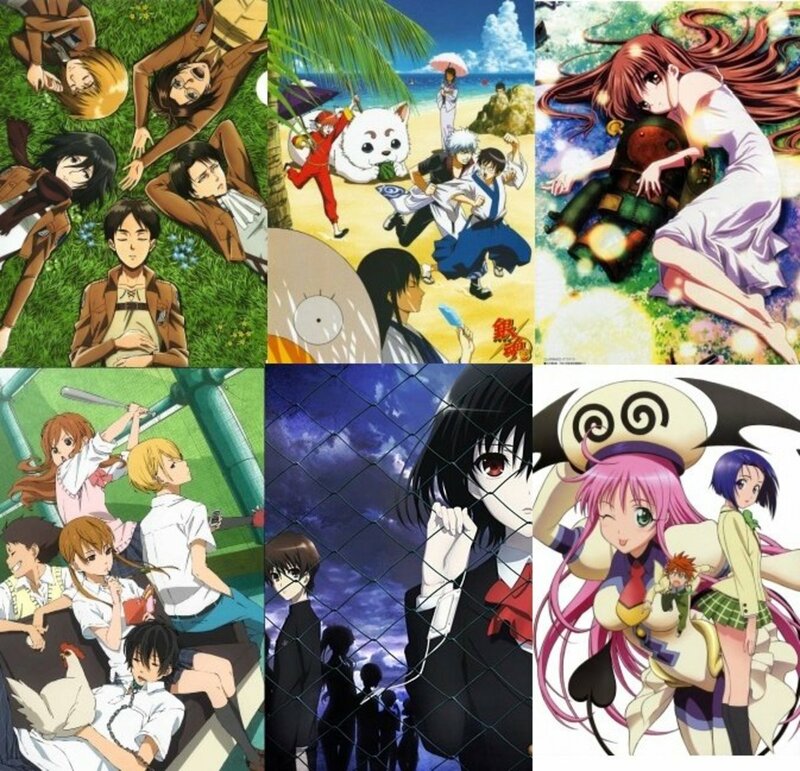 With sword art and no game on the list, I would have been disappointed had btooom not been there as well.